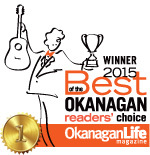 Since 1996, Okanagan Life magazine has been presented the Best of the Okanagan awards, chosen annually by our readers. 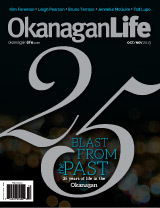 Link to see the Début Issue of Best of the Okanagan and you'll find that some of those winners are still making the list today. 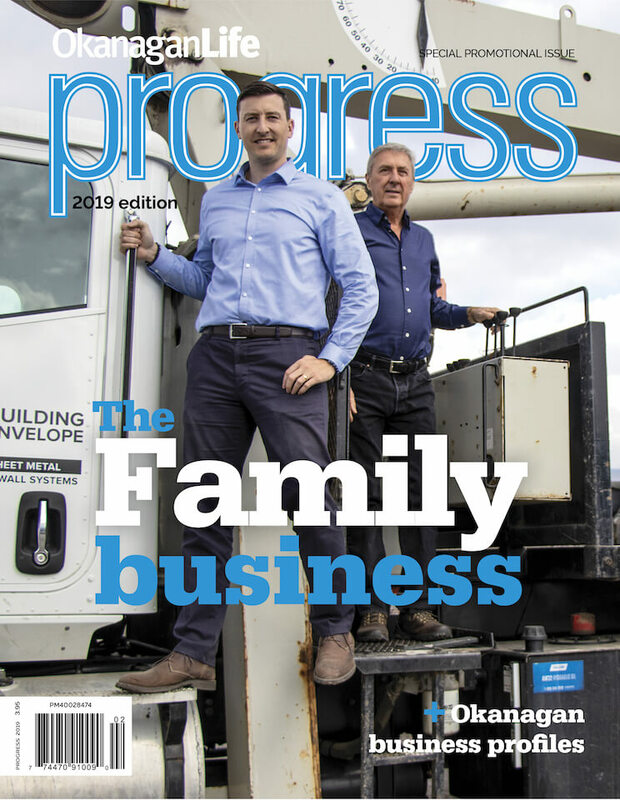 Award-winning business from Princeton, Osoyoos, Oliver, Okanagan Falls, Kaleden, Epenticton, Keremeos, Summerland.